staff at no cost to Kentucky's local government and non-profit organizations. A compassionate approach to public animal services. Offering a Resource Library for current laws, sample documents, and more. It's what's going on in the animal world in the Commonwealth and beyond. Be the first to know about new training releases, legislative efforts, and the latest in best management practices. Use the form below to get updates directly to your email! Find useful resources by visiting our Library where we share links to Kentucky Laws, various county animal ordinances, animal sheltering and control contact information and sample documents. 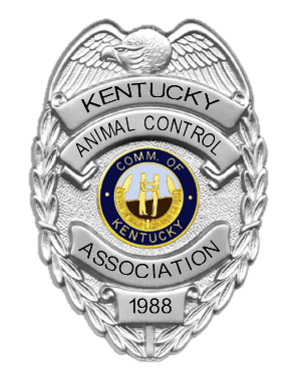 Animal Control is moving in a new direction and Kentucky will lead the way. Our mission is to improve animal care and public services through training and networking. All animal control and sheltering agencies in Kentucky will have access to free basic training for shelter workers and animal control officers.